This project included the installation of plumbing services at the Boilermakers & Heavy Vehicle/Light Vehicle Workshops in the Mine Services Area Roy Hill Minesite. 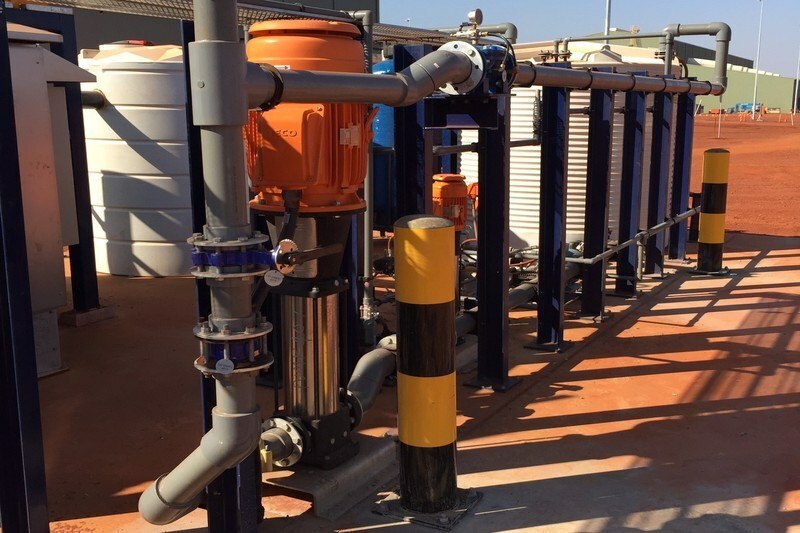 Works included installation of high level potable and fire water lines with the use of EWP’s. 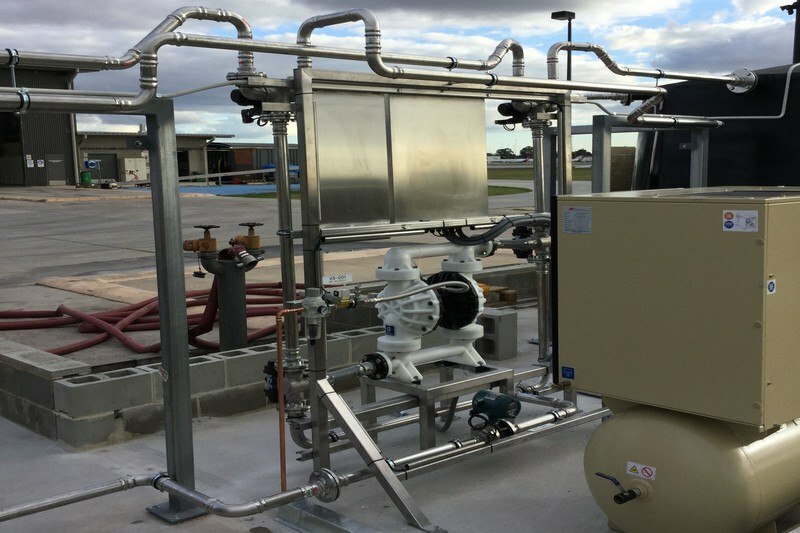 Installation of plumbing fixtures such as toilets, basins, urinals, safety shower/eyewash combination units, fire house reels and wash down reels, sinks, boiling water units and hot water units. 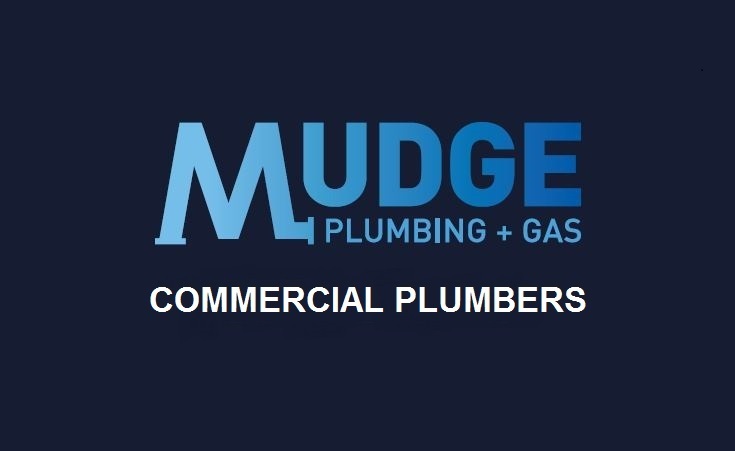 Mudge Plumbing and gas also assisted with the pipework on the Heavy Vehicle and Light Vehicle wash down bays.